Move in to the newest buildings in Concord Park Place. Live in the tranquility of North York, and still be directly linked to the rest of Toronto. 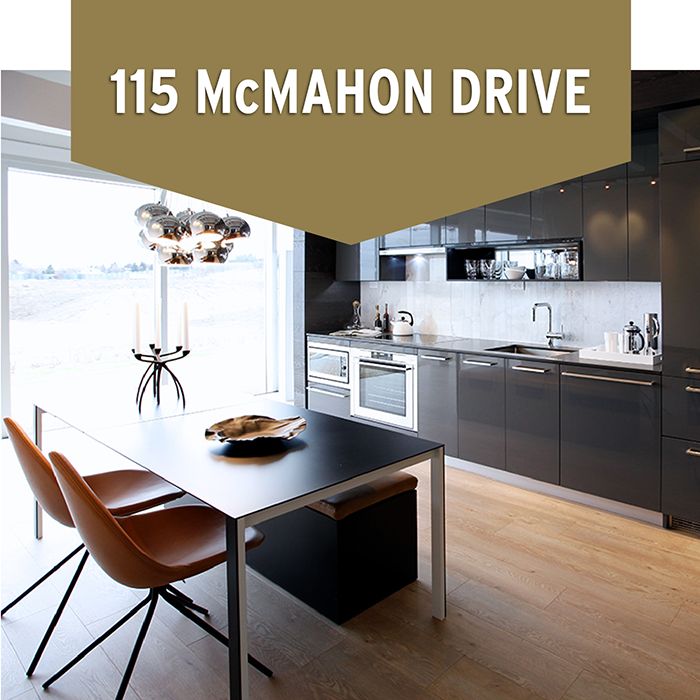 Easily access the TTC, GO Train, and Highways 401 and 404 from your brand new home in Concord Park Place. Enjoy the exciting retail amenities in the area which include Bayview Village, Fairview Mall, and Shops at Don Mills. Choose from a wide variety of brand new suites for rent. 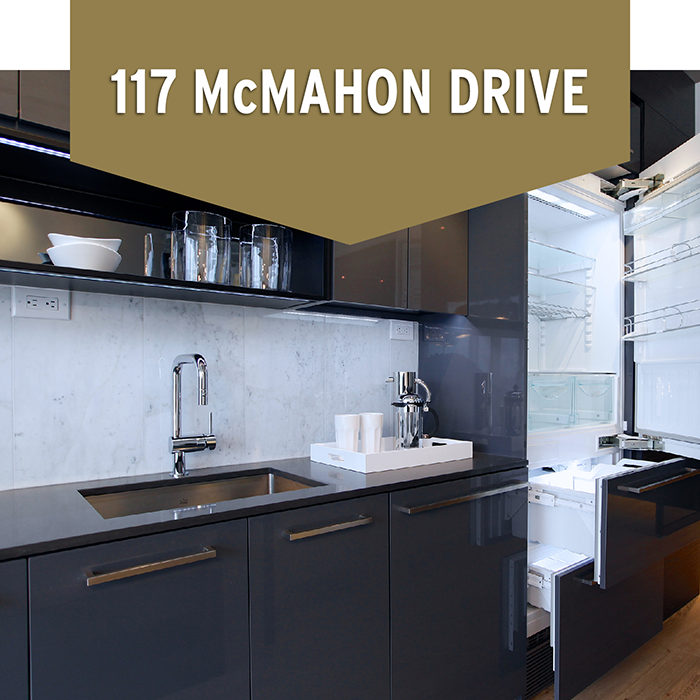 Click below to view suite features and floorplans. Register now to access this collection of suites for rent.